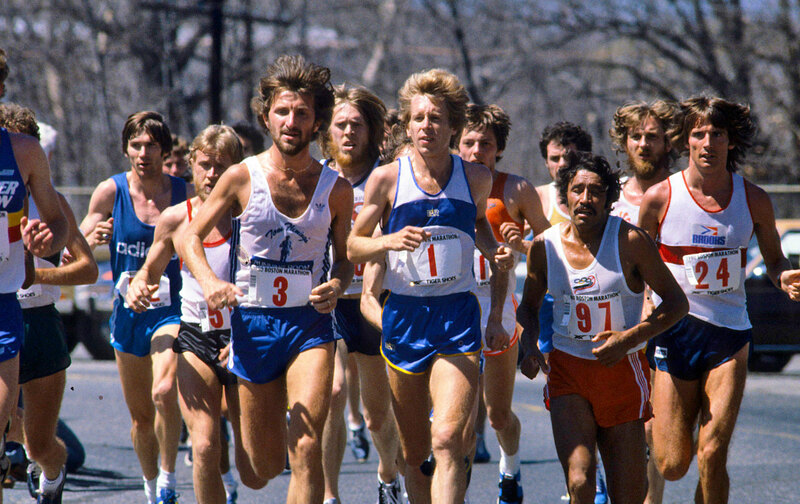 Heading into the Olympic year of 1980, Bill Rodgers was the top-ranked marathoner in the world. But with the U.S. boycotting the Moscow Games over the Soviet invasion of Afghanistan, he would have no shot at gold. Instead, Boston Billy (1) returned to his favorite race. Running “with a passion,” he would pull away to win his fourth title.